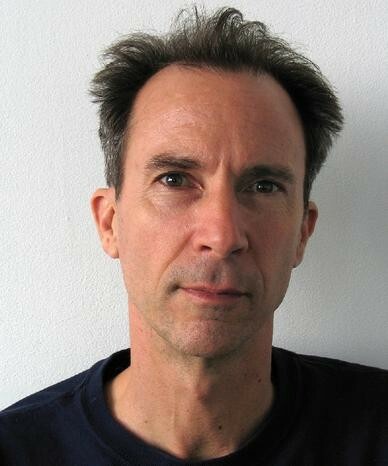 John Haskell, Brooklyn based author of I Am Not Jackson Pollock (2003) and American Purgatorio (2005), will stay from October 2007 to February 2008 as writer in residence and Picador-Guest Professor at the Institute for American Studies in Leipzig. Haskell, whose work has appeared in Granta, The Paris Review and Conjunctions, first received wide literary praise with his short-story collection I Am Not Jackson Pollock. With his mesmerizing debut novel American Purgatorio Haskell surprised literary critics and readers alike by crossing conventional genre definitions and creating a work of fiction that comes across as literary road movie, detective novel, psycho thriller, and metaphysical quest at the same time. His interactive essay "The Judgement of Psycho" published on his homepage is another noteworthy example of his experimental exploration of genre and media boundaries.